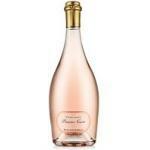 For wine lovers, Provence is one of the best-known regions of the world for its exquisite rosé wines. With a temperate climate all year round, this French region has seen vines grown for 2.600 years. 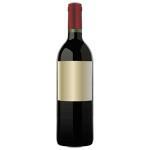 The first ones that made of Provence the birthplace of great wines were the Greeks, who planted the first vineyard in Provence and introduced the art of wine in the region. 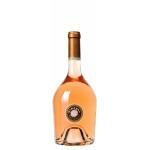 To this day, rosé wines from Provence are among the most appreciated throughout the world for their strong character and delicacy; an exquisite combination. 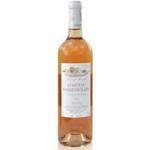 In Côtes De Provence, there are currently around 17,000 hectares dedicated to growing vines. 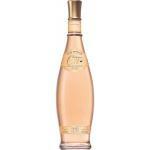 Designation of origin since 1977, rosé wine accounts for 75% of total production. It is divided into five regions: Le Bassin du Beausset, Les Collines du Haut-Pays, La Vallée intérieure, La Bordure Maritime and Sainte-Victorie. 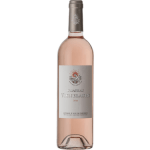 Bandol: with 1,300 hectares, the rosé wines of this region are some of the most appreciated around the world for its delicacy. 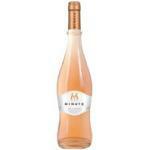 They are quite different from the rest since this rosé wines cannot be sold before eight months have passed from the harvest. 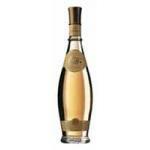 Bellet: one of the most extraordinary denominations of France. About 50,000 bottles per year. 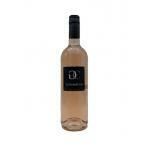 Cassis: a region with a very limited wine production. 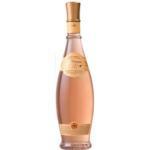 Its rosé wines are the most popular. 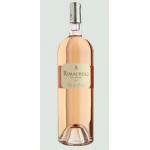 Palette: the rosé wines of this region of Provence are the most appreciated by collectors. 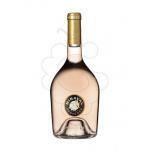 With only 20 hectares of vines, the rosé wines cannot be sold before eight months have passed from the harvest. 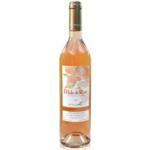 Coteaux d'Aix-en-Provence: a region where rosé and red wines are produced. 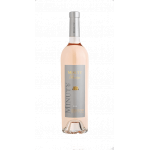 Coteaux-varois-en-Provence: running since 1993, its wines are very particular because they must all be composed of two types of grape. 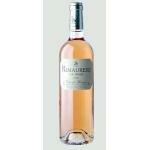 The rosé wine of the Mediterranean regions of France is a real pleasure for all the senses. A taste experience that is worth feeling at least once in a lifetime. Although it is consumed all year round, it is always a classic during summer seasons.